Only 1 square from last episode, but we're 1 square closer! 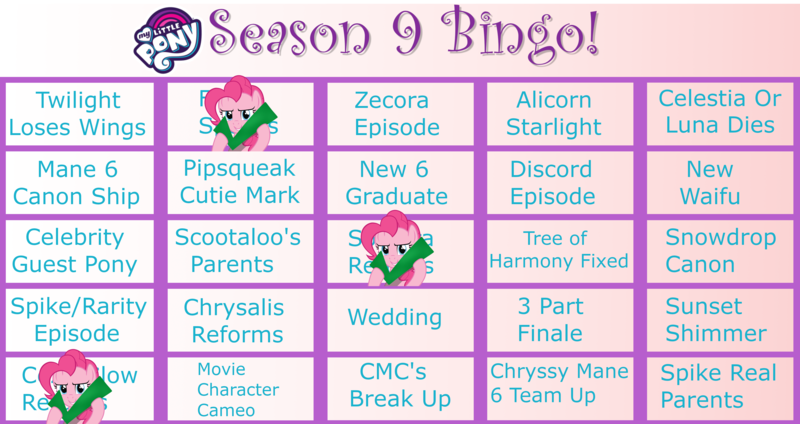 Because Bingo is fun! And now, each card is different! Check here to see what each number represents! Hope you guys have a great time on June 16!